3rd Step is our Post Shave Heaven, it’s Guaranteed. For the Perfect finishing touch after a barbershop shave, the Rx Series of Post Shave Lotions help protect against razor burn, ingrown hairs and any skin irritation. 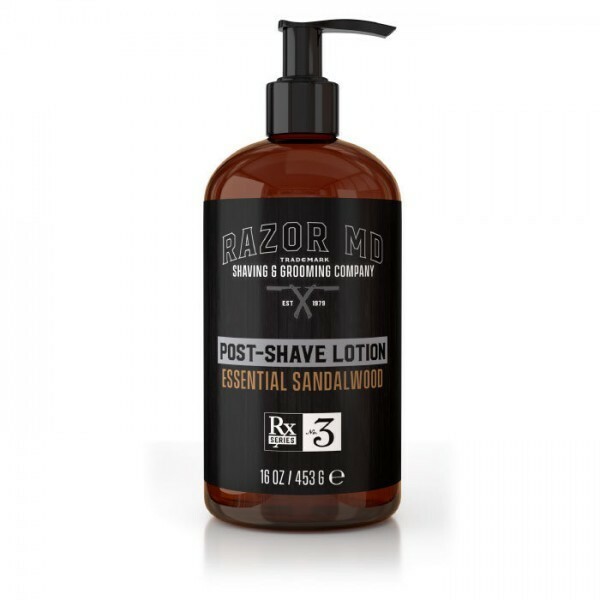 Suitable for all beards and skin types, our Post Shave Lotions soften and refresh skin post shave. Enriched with plant extracts, your skin will be left wonderfully cut free, smooth & moisturized.